Epilepsy is a complex, but fairly common disease in dogs, with an estimated 5% affected by the condition. This guide tackles the disease in an holistic way, with expert advice from leading neurological vets running alongside moving case histories and practical tips for coping. 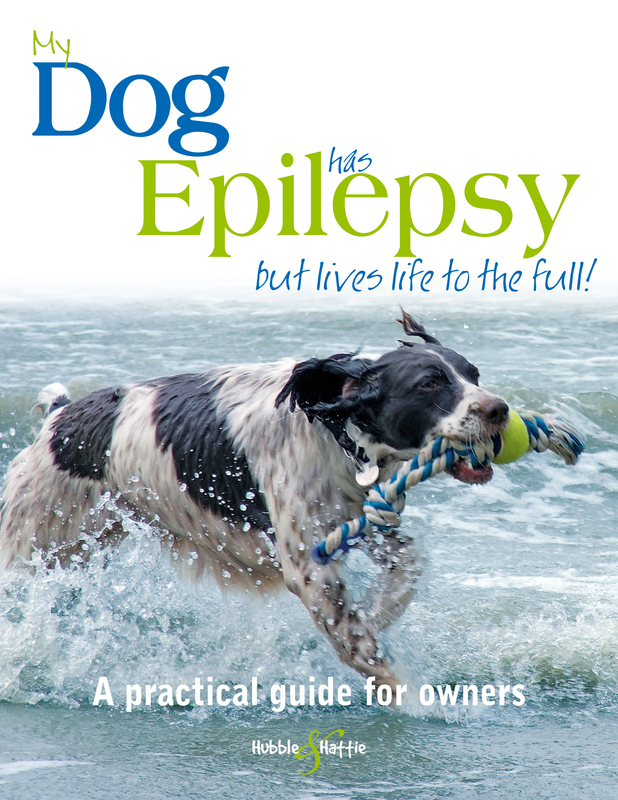 Whether your dog has just been diagnosed with epilepsy, or has lived with the condition for some time, My Dog has epilepsy ... but lives life to the full provides the answers to the questions that you’re likely to have about this disease – and shows the way forward.